Create your perfect event with us. We do all the work and you get all the credit. 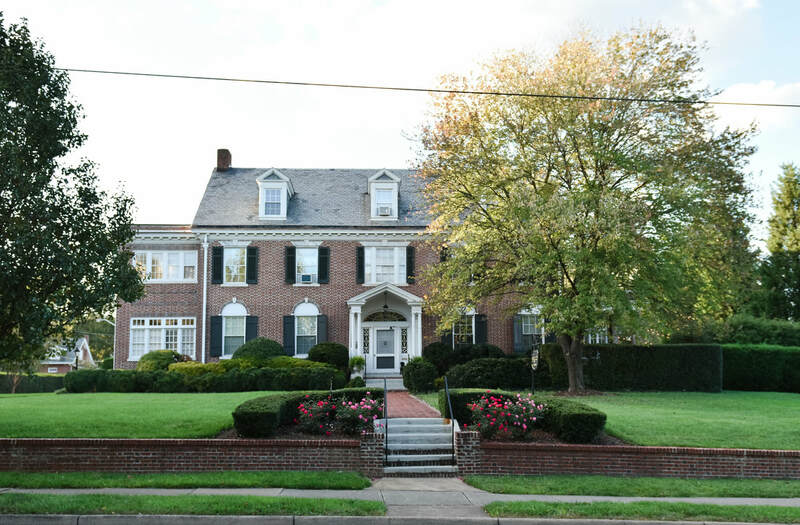 Built in 1916 and nestled in the heart of historic Roanoke, Virginia, the magnificently restored Maridor offers the perfect setting to host any event. We can accommodate up to 150 people and offer a variety of backdrops for wedding ceremonies and receptions, luncheons and showers, corporate events, fundraisers, and holiday parties. 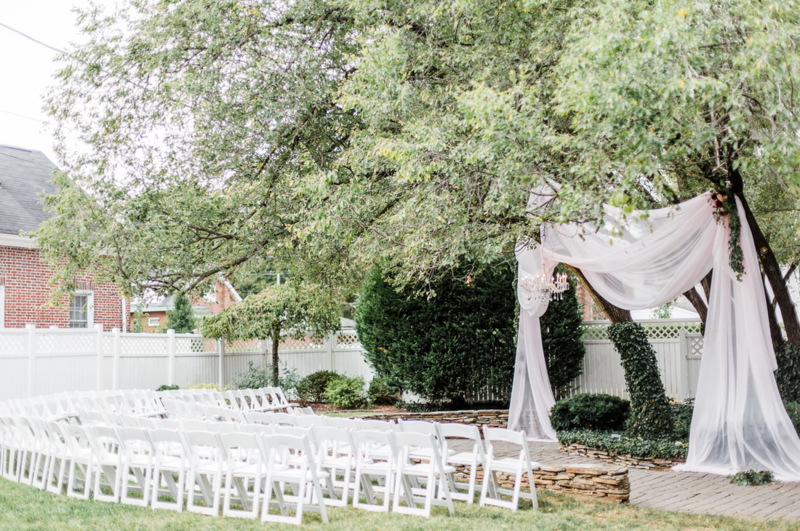 The beautifully appointed outdoor, private gardens or restored ballroom are the perfect setting for ceremonies and receptions. We are ready to partner with you to create your perfect event.